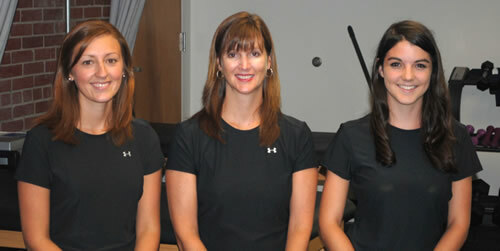 Chesapeake Physical Therapy in Chestertown MD offers rehabilitation services. Our professional therapists provide cost-effective care in a friendly, professional environment. Our goal is simple, to assist you in being able to participate in as many activities as possible. Chesapeake Physical Therapy was formed in 2006 with focus on providing our patients with the best possible rehabilitation and physical therapy services. Recently, we have expanded to our new office located in Chestertown, Maryland. Our location is conveniently located just a few blocks off of RT. 213. 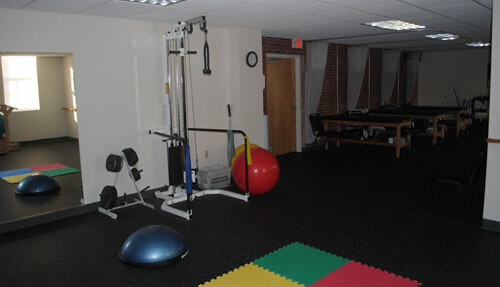 Our state of art clinic includes treatment tables for manual therapy, exercise room with specialized flooring for plyometrics and functional strengthening and various rehab equipment. If possible, we like to offer an appointment upon your initial call. Please provide 24 hours notice if you find that you will be unable to keep your scheduled appointment. Most appointments last approximately 1 hour.